Hill View Primary School is an environmentally aware school that strives to reduce our footprint on the planet, teach children to live sustainably and to be responsible caretakers of the land. Our efforts have been acknowledged by the Eco-Schools programme which currently recognises us as a Silver Award School. 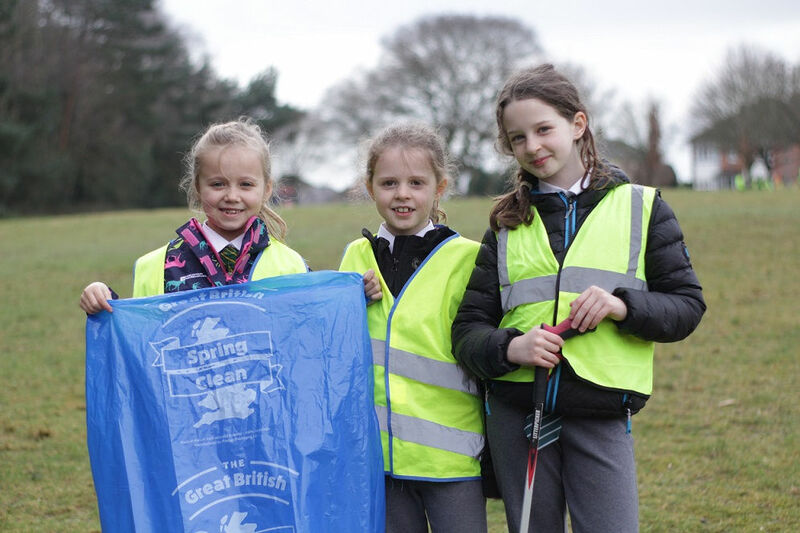 Our next step is to become a Green Flag School as we hope to inspire and educate our pupils further to keep their world beautiful and prevent unnecessary damage. 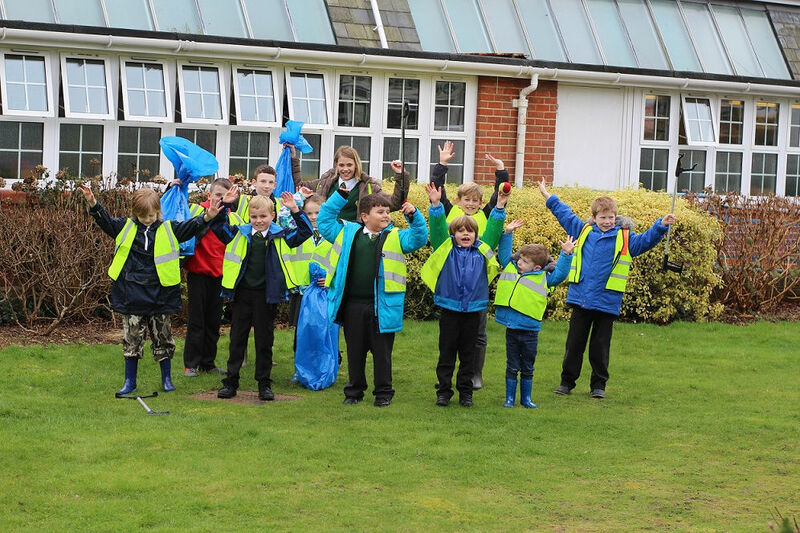 The Eco-Schools programme is an international initiative designed to encourage whole-school action for the environment. 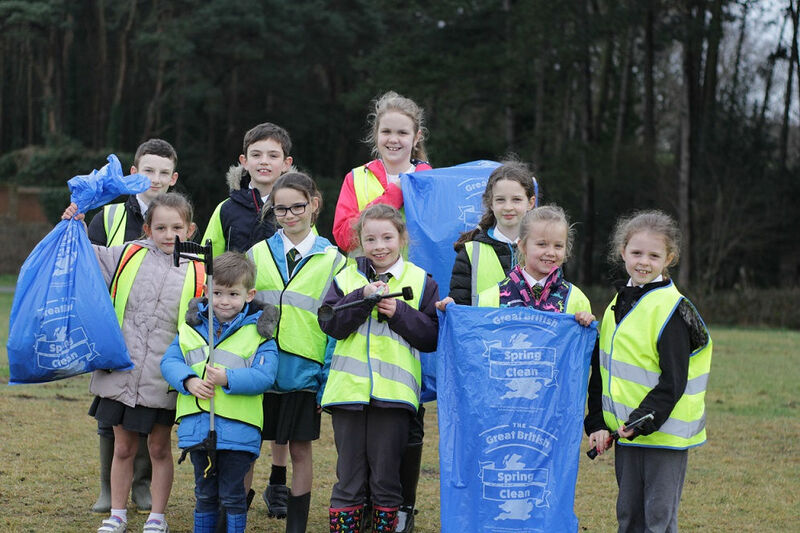 It is a recognised award scheme that accredits schools who make a commitment to continuously improve their environmental performance. It is also a learning resource that raises awareness of environmental and sustainable development issues throughout activities linked to curricular subjects and areas.